Tyrone Hall is fulfilling his lifelong dream of teaching ancient Indigenous dance, culture and traditions to children in Dubbo, thanks to support from the NSW Government’s Business Connect business advisory program. Mr Hall established Indigenous dance and culture group Thikkabilla Vibrations with the support of Business Connect advisor Peter Croft to increase cultural awareness in the community and encourage a healthy lifestyle. Mr Hall became fascinated with dance as a teenager and has travelled the country to learn all he can about Indigenous culture, storytelling and dance. Now, with the help of the Business Connect service, he is passing on that knowledge not only to Indigenous kids but to the whole community. His business Thikkabilla Vibrations infuses ancient Indigenous knowledge, culture and traditional practice to bring peace and understanding of our shared Australian history to a new generation of children. Mr Hall said Business Connect was crucial in establishing Thikkabilla, which specialises in dance, story-telling, spirituality and nature-based programs. ‘Peter taught me a lot of things I didn’t know and helped me develop a business plan, a financial forecast, and is always there as a sounding board for ideas. ‘My business is growing and now employs five casual staff. We are also collaborating with Dubbo Ballet Studio to develop a new program. ‘It’s a great feeling to give culture back to the kids, giving them awareness, identity, confidence and self-respect. It’s not just for Aboriginal people; it’s for anyone. The NSW Government has invested $30 million in Business Connect statewide to help small businesses. 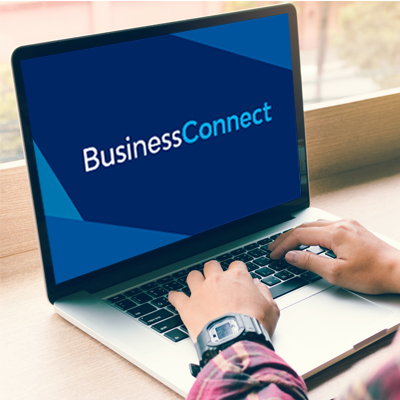 Business Connect offers low-cost, face-to-face advisory services and workshops to help small businesses start-up and become sustainable to create jobs and increase business confidence and growth across NSW.